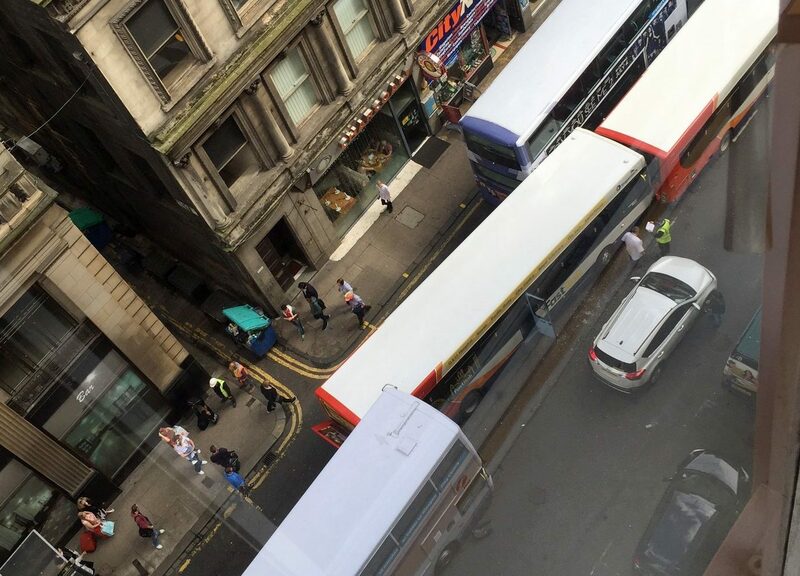 A bus driver has been suspended after his "runaway" vehicle caused chaos in Glasgow city centre, ploughing into other vehicles and injuring two people. 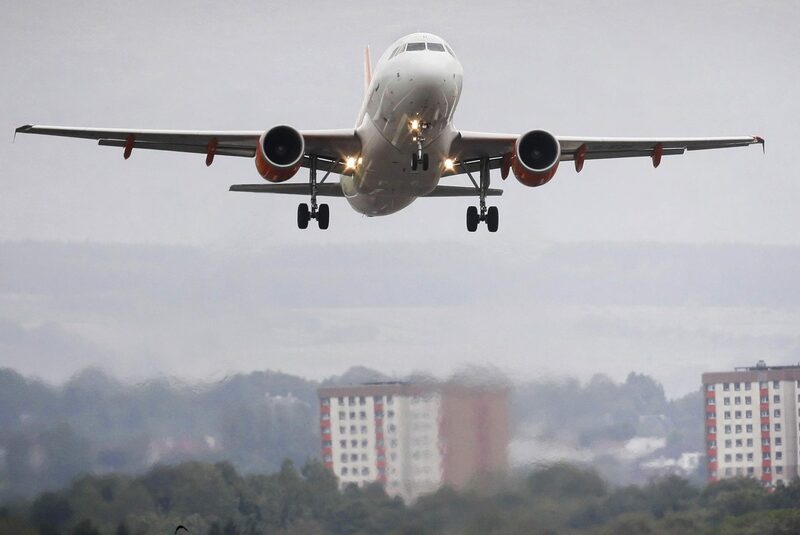 Two pilots were arrested on suspicion of being under the influence of alcohol as they prepared to fly a transatlantic passenger jet from Scotland to Canada. 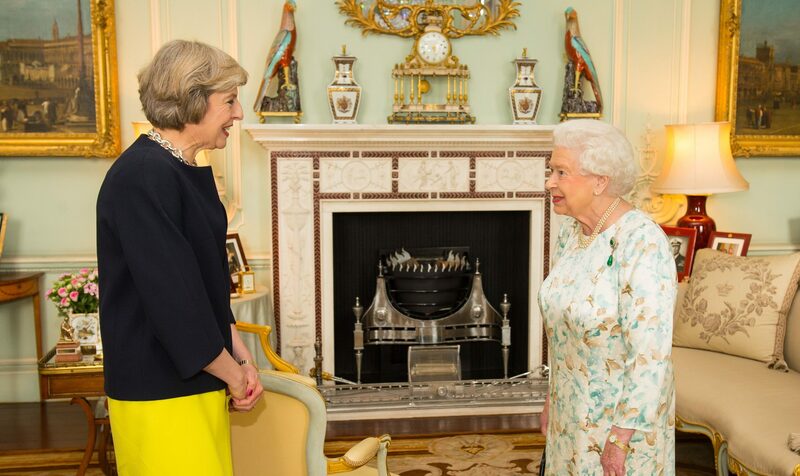 Theresa May has been appointed the UK's second female Prime Minister. A British judo star critically injured in a motorbike accident in Vietnam has woken from her coma and reached for her Father's hand.